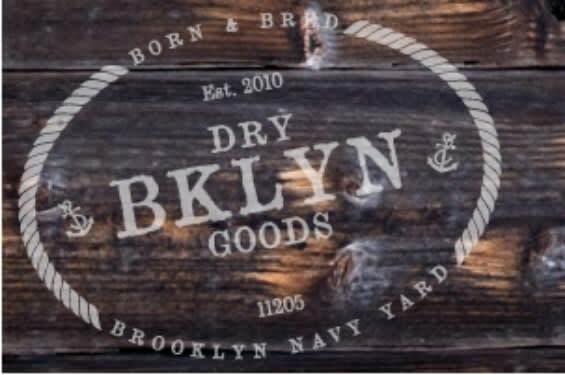 Vintage retailer BKLYN Dry Goods, is now showing a preview of their new online shop, which is scheduled to go live soon. You can see a curated selection of great vintage pieces from your favorite heritage brands. What&apos;s even better is that they allow the public to suggest what they would like to see on the site in the future. Check it out for yourself here.